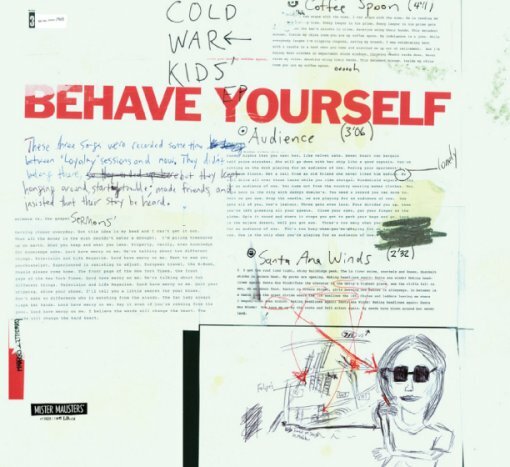 Downtown’s Cold War Kids are releasing their new EP, Behave Yourself, on December 21st exclusively on iTunes before the Jan. 19 physical release. Catch them on stage for four five shows in January 2010. Video for “I’ve Seen Enough” after the jump.